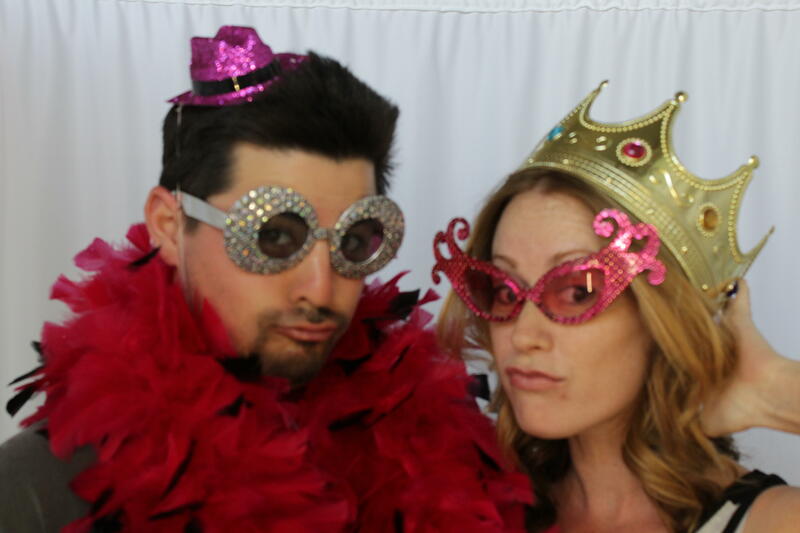 Photo Booth Rentals in San Jose: Welcome to Pyramid Party Rentals website! 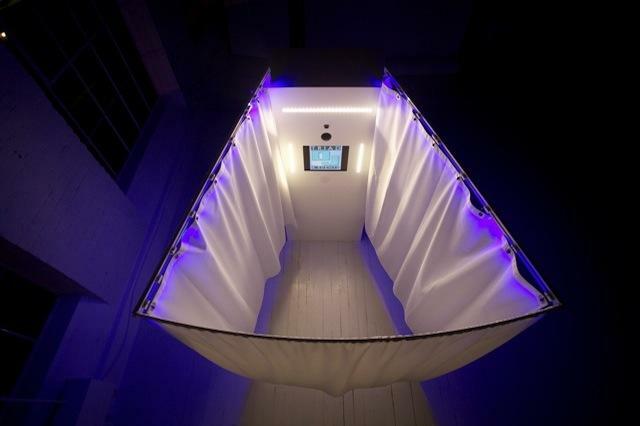 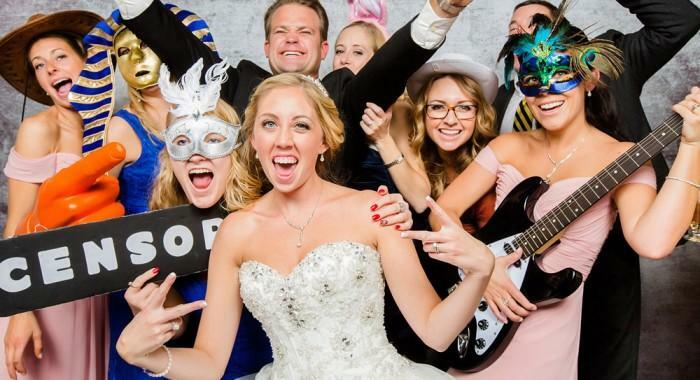 Pyramid Party Rentals is the leading photo booth rental company in the San Jose and greater San Francisco Bay Area. 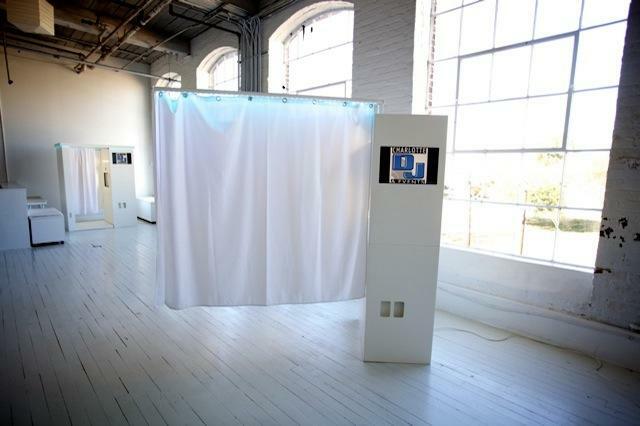 A photo booth rental is awesome for weddings, house parties, graduation parties, office parties, birthday parties, corporate events and other festival/events. 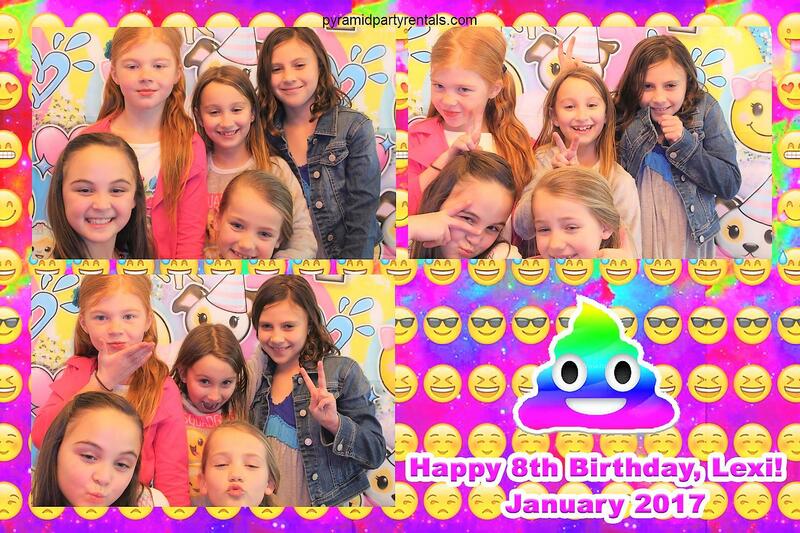 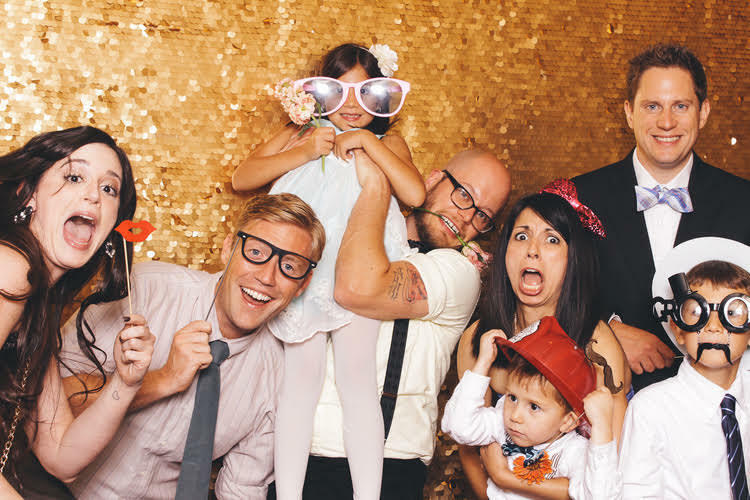 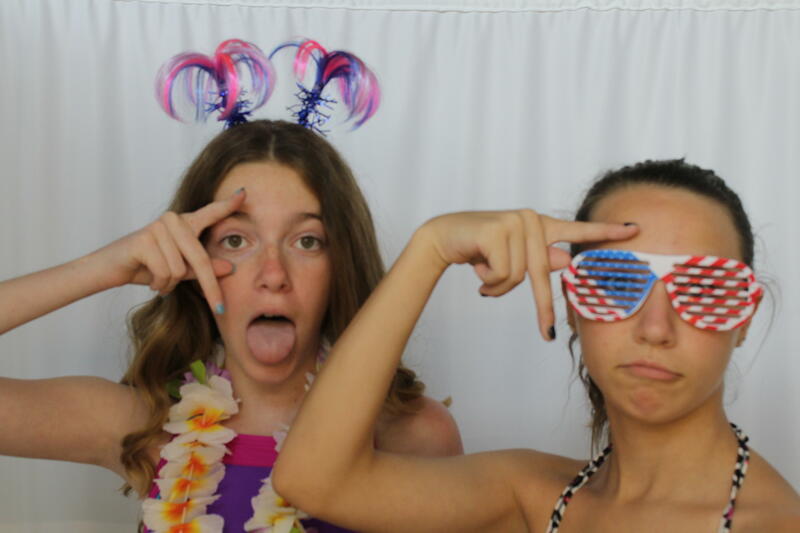 Photobooths provide instant fun and lasting memories. 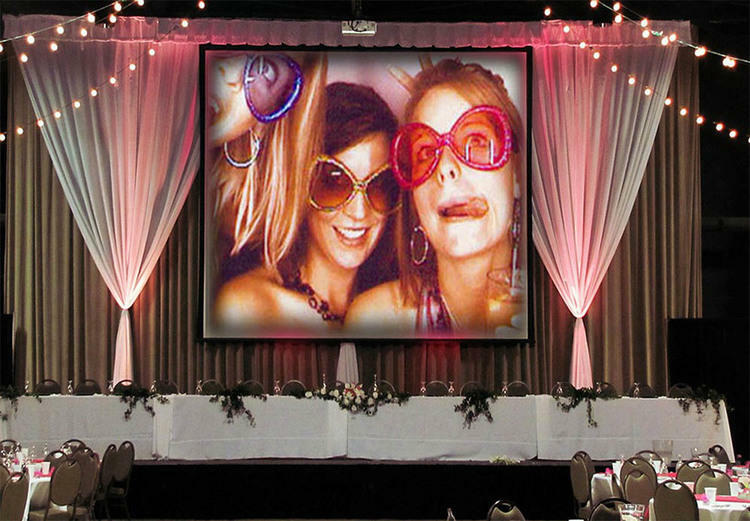 Pyramid Party rentals serves the entire bay area, including San Bruno, San Carlos, San Antonio, Santa Clara, Cupertino, Palo Alto, Los Altos, Hayward, Santa Clarita, Redwood City. 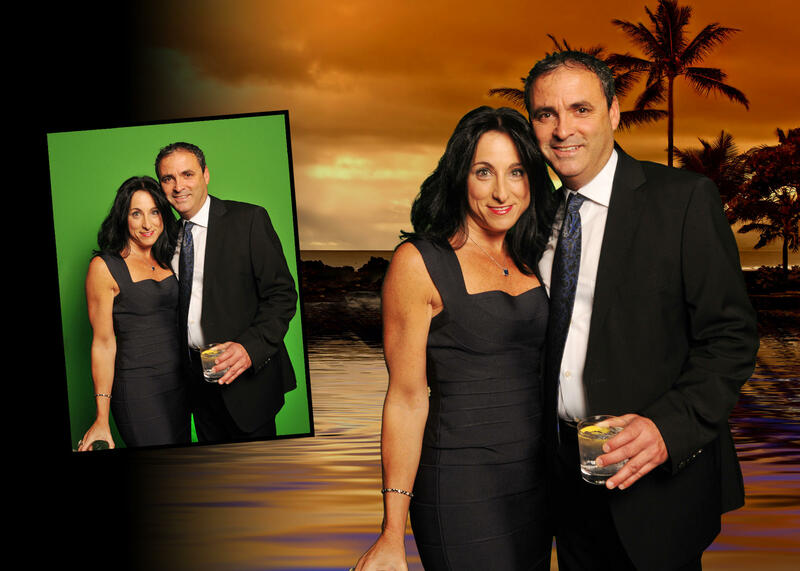 Our Customer is our Priority!